In the final post of our "Know your Entrepreneurship" series I have two...or actually, four guests that resemble two tales of entrepreneurship. 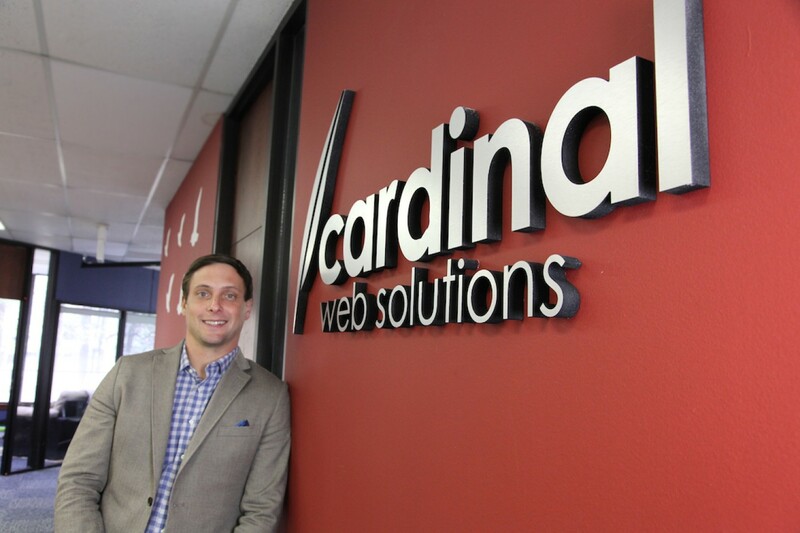 Alex Membrillo is the CEO of Cardinal Web Solutions, the fastest growing SEO & PPC agency in Southeastern USA. His true business journey started with the birth of his son and throughout the years he has acquired solid knowledge and insight. Marlo Miller, Walter Thronburgh and Andrew Shrout are aspiring entrepreneurs working on a hangover preventing supplement dubbed PRIME. I talked with their media strategist Adonis King about the trials, errors and successes of the team. Alex: I found out I was having a kid and was only making $200 per week – the pressure was on. We launched operations the day after my son was born. Adonis: We decided to start after our chemist was 100% sure he had figured out a way to reduce hangovers drastically. We had to be able to repeat our findings multiple times in order to substantiate this. Alex: Knowing what to sell and how much to sell it for, it was a constant struggle finding our identity. We landed on search marketing because we were good at it and it sold for great margins! Adonis: Figuring out how to start, and if anyone even wanted the product. Also, what the product was going to be. Originally, the product was going to be an alcoholic citrusy malt beverage similar to Smirnoff. Once we realized that this was too costly, didn't appeal to our audience, and was too difficult to take into bars, we decided to sell it as a powder - a supplement that you can pour into your drink. Things took off from there. Alex: They don’t re-invest enough. Believe in yourself, dump every profit dollar back in. Fail fast, if something doesn’t work – cut it. If it does, well you will know what to do. Adonis: I think many small business owners get a firm vision of how things should be, and they forget the most important part - looking at the data and feedback so they can constantly tweak and improve the product to really turn it into something people want. 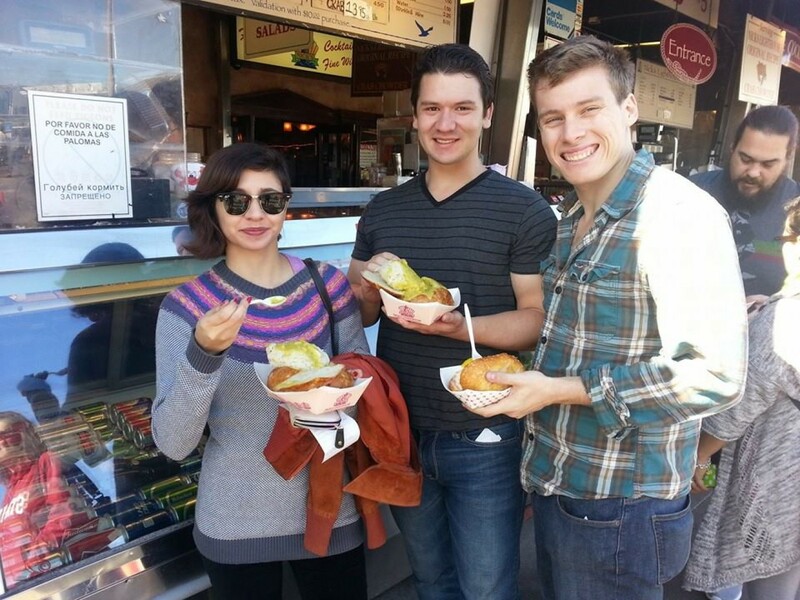 Alex: Always a struggle to find good people, still haven’t learned the secret sauce here. Adonis: Our biggest mistake has been twofold. In the beginning, we didn't do enough research on the costs associated with starting a beverage company. We also didn't gather a base of fans who we count on to donate once the Indiegogo campaign was up. We recovered by talking directly to our audience, one at a time. Word spread pretty quickly. Alex: Yes, Google is making SEO more difficult. It could make our services obsolete in 10 years. Diversify by adding more product lines like social media and PPC marketing. Adonis: The biggest problem is credibility. There are too many products touting to eliminate hangovers, and most of them don't work. This is damaging for us, because they assume we don't work either. We're planning on teaming up with prominent people on the internet, and collaborating with them to build on their credibility. That way, all we need to do is prove it works to one person, but their audiences will also be receptive. Alex: Quit your job, start a business. You will make less money for a while but will be happier from day one. Adonis: Be willing to adapt and change.